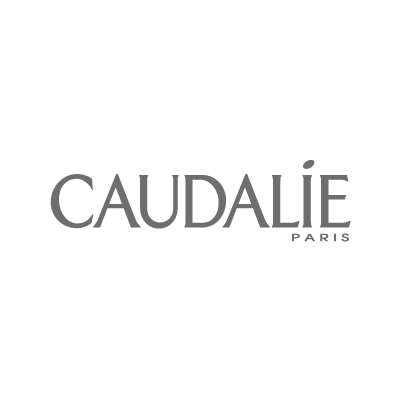 Mathilde and Bertrand Thomas, Caudalie co-founders, founded the brand in 1995. Their story began on the family’s vineyard in Bordeaux. The grapes and vines possess exceptional powers for the skin. The boutique offers signature products and Vinotherapie treatments, including face and body services.